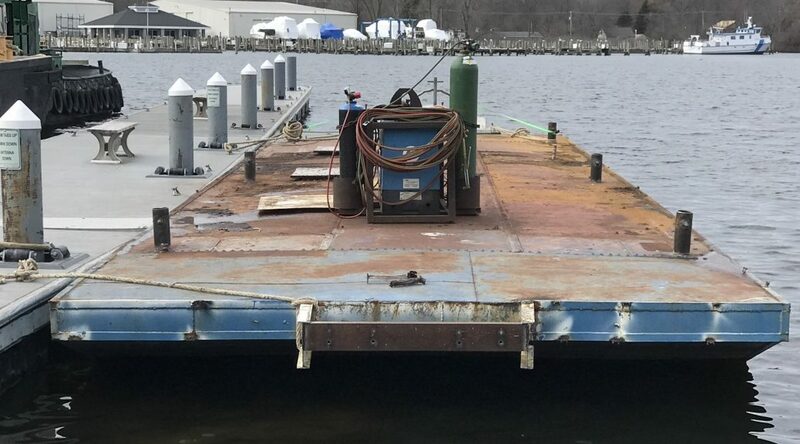 40′ x 20′ Barge with Hydraulic Ramps – Just Listed in Ontario! 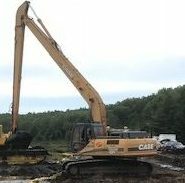 Case CX240 LR Long Reach Excavator – Just Listed! New Price on 127′ Converted Ex CCG Liveaboard! 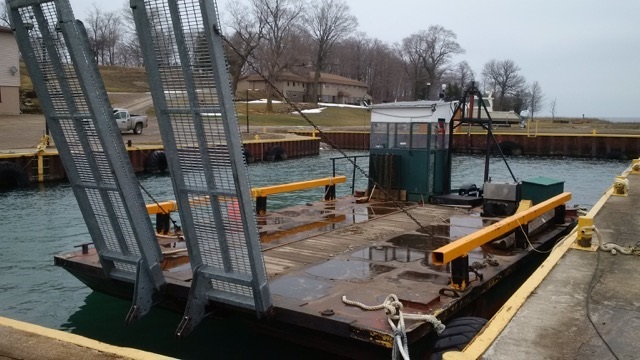 40′ x 14′ x 3′ Truckable Work Barge – just listed in Michigan! 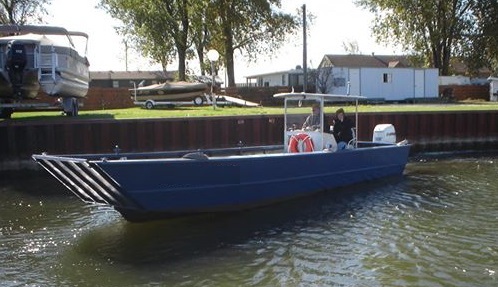 2010 30′ x 9′ Landing Craft w/225hp E-tec – Just Listed! 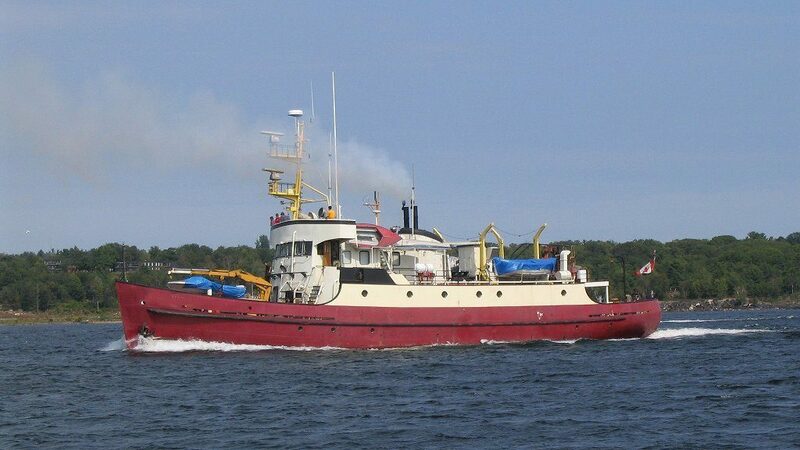 50′ Schucker Trawler – Price reduced to $49,000! 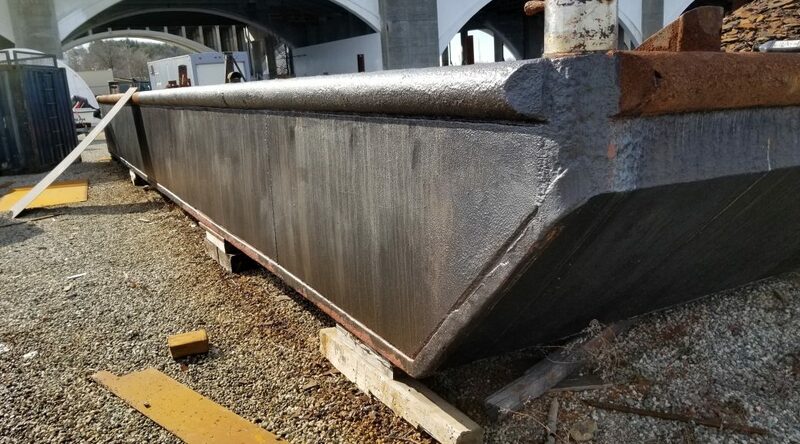 50′ x 20′ x 3′ Steel Barge w/2 10″ spud wells – NEW LISTING! 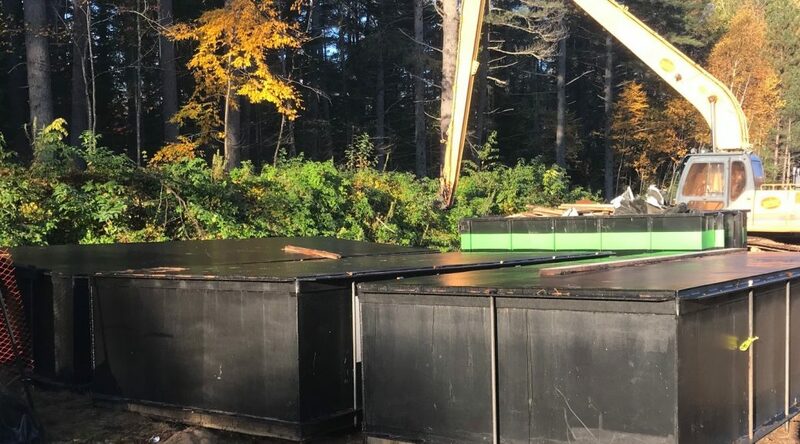 (6) 8′ x 20′ x 4′ Sectional Barges – $26k CDN each!